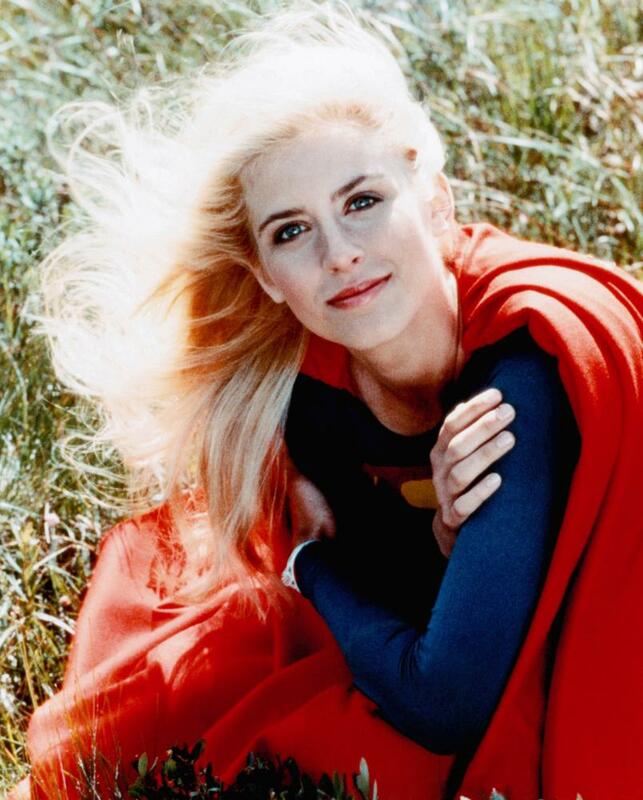 The upcoming Supergirl TV show has just added the original Supergirl Helen Slater to its cast. Helen Slater played Supergirl in the 1984 movie which has long been considered a pretty good movie in the eyes of fans. The story wasn’t great but Slater carried the movie very well be being the perfect live action Supergirl at a time the Superman movies were starting to struggle. Unfortunately we never got a sequel to the Supergirl movie but Helen Slater did return to the Superman universe when she played Kal-El’s mother in Smallville. By joining the cast of the new TV show it’s like she has given it her blessing and will help bring in fans of the original movie and Smallville. Slater will also be joined by Dean Cain who played Superman in the 90s TV show. Although it’s not been confirmed who they will play it looks like they could play Supergirls parents. If things go bad with Laura Vandervoorts Bitten TV show we might even see her join the Supergirl cast which would be pretty awesome for the fans.